My 30th Birthday Present, My Book! 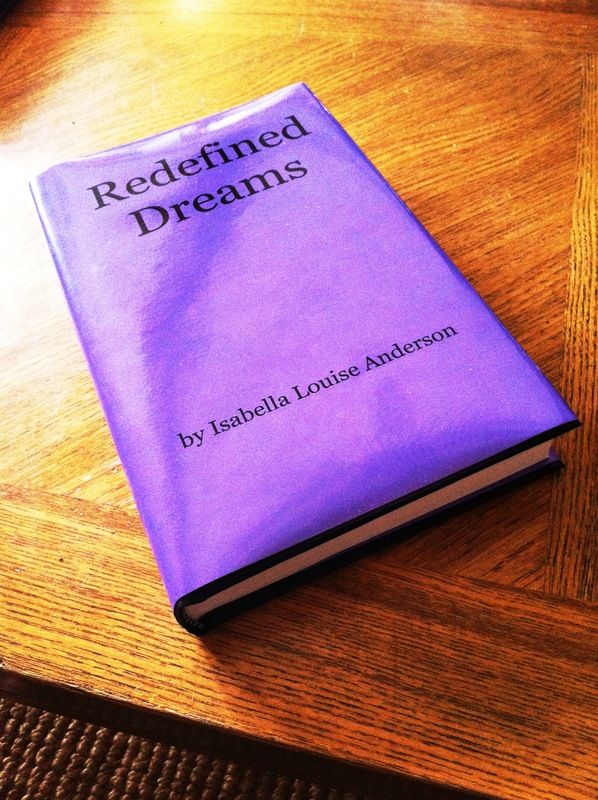 For my 30th birthday, my husband gave me the most special gift ever, my book in hardcover! When I opened it, I immediately got chills. Everything about it was perfect! I looked at him, and then back at the book, not really believing what he had given me. I stood there in amazement as I flipped through the words that I had written and through the book I had finished only nine days before! On the inside left cover, was what the book is about and one the inside right cover, there was my picture and a mini bio about me. It had all become very clear as to why he pushed me to finish my first book, and I’m so glad he did! My goodness! How did he get a hardcover printed in nine days???? I’d love to know how he did it and the site he used, yes!! What a wonderful gesture! It’s pretty cool seeing our words in book form. And as for those mixed feelings once the book was written, I think that’s fairly common. Once I’ve worked on something for so long I lose all objectivity..